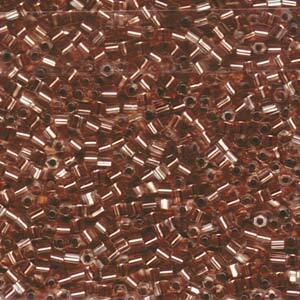 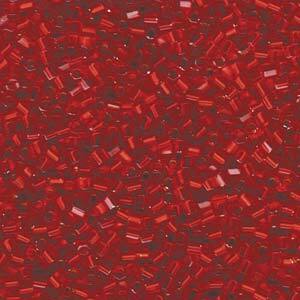 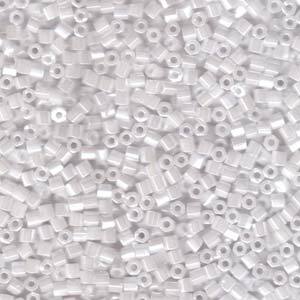 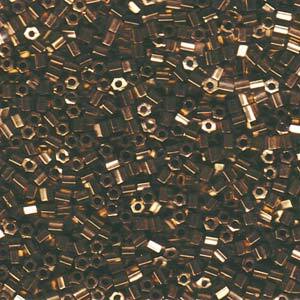 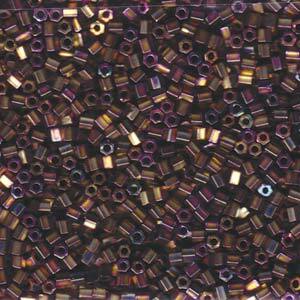 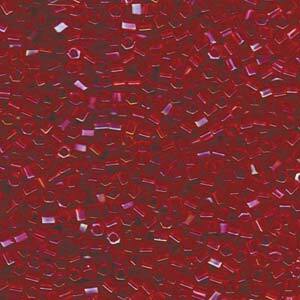 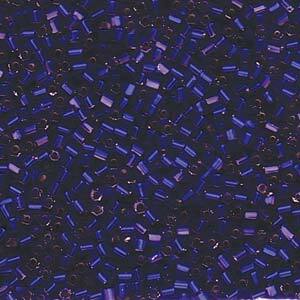 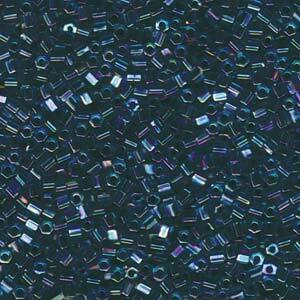 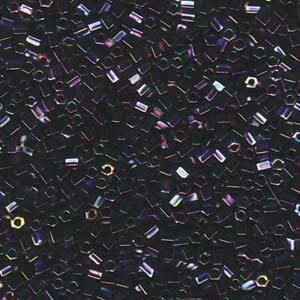 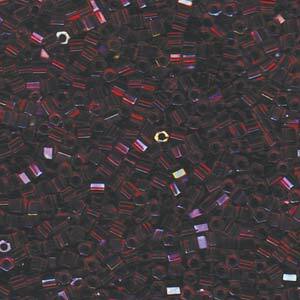 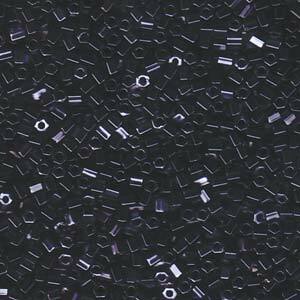 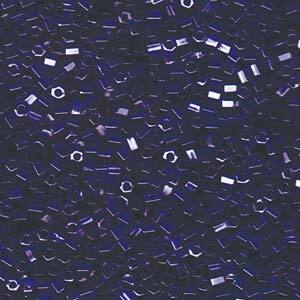 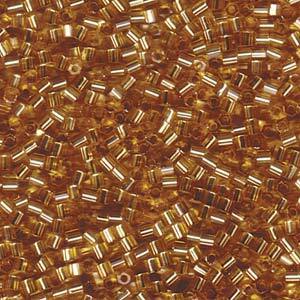 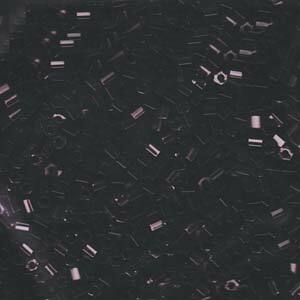 Miyuki Hex Cut 8/0 Beads are perfect to add sparkle to your jewellery pieces. 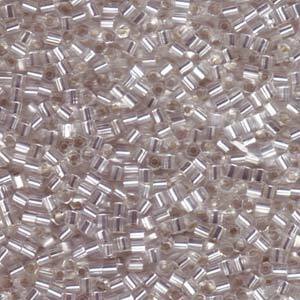 Due to their cut and the 6 sides, these seed beads pick up the light and make your designs look extra special with the sparkle. 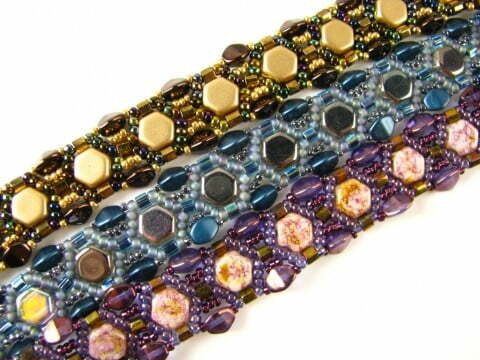 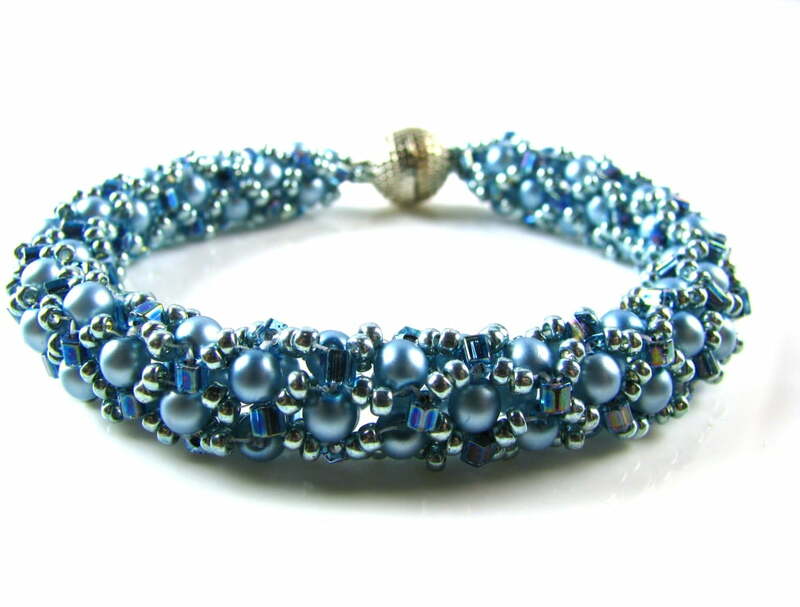 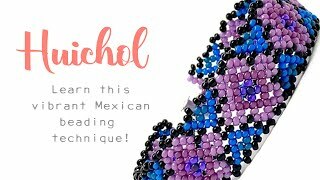 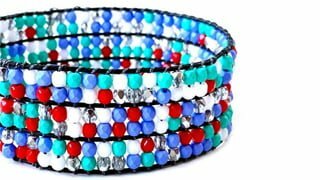 Mix up patterns you have and replace Miyuki Size 8 seed beads for these hex beads and be shocked by the difference it makes. 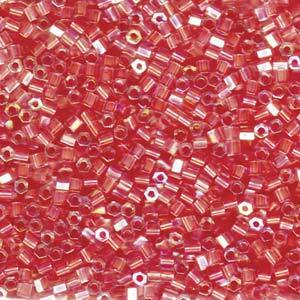 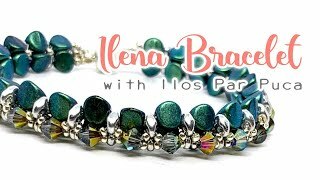 Due to the whole size, these beads are perfect for bead weaving projects as you are able to pass through the hole multiple times. 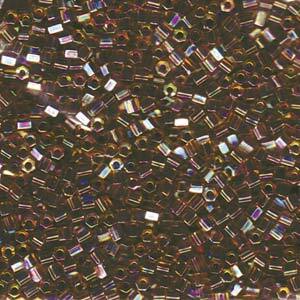 We currently stock around 25 different Hex Cut 8/0 beads, stocked a variation of colours including; black, bronze, silver lined crystal, metallic golds and more!!! 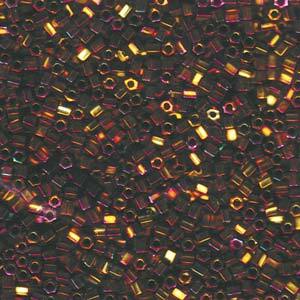 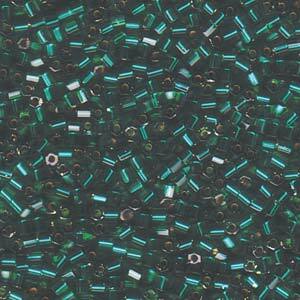 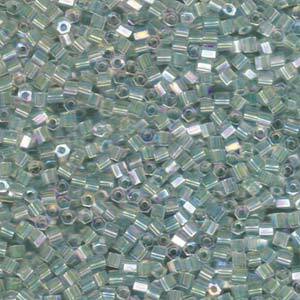 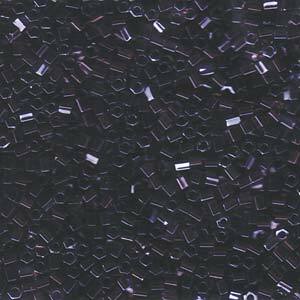 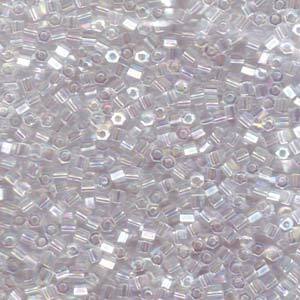 Our Miyuki Hex Cut 8/0 beads are sold in a 20g tube, which is approximately 725 beads.